Currently, the Samsung Galaxy S10+and S10 are the hottest Android handsets in the market, and they’re likely to remain the talk of the town for a few months. 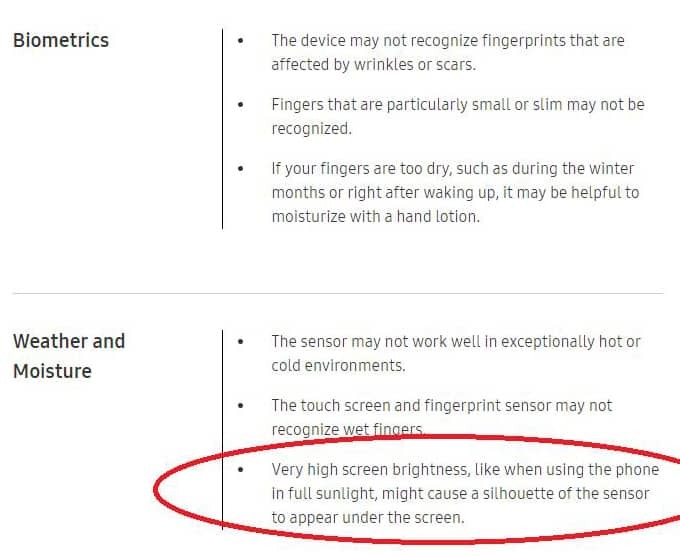 That means all the attention is on these flagship devices, and regrettably, some of that attention has led to the identification of an issue with the new ultrasonic fingerprint sensor that’s present on S10+ and S10. 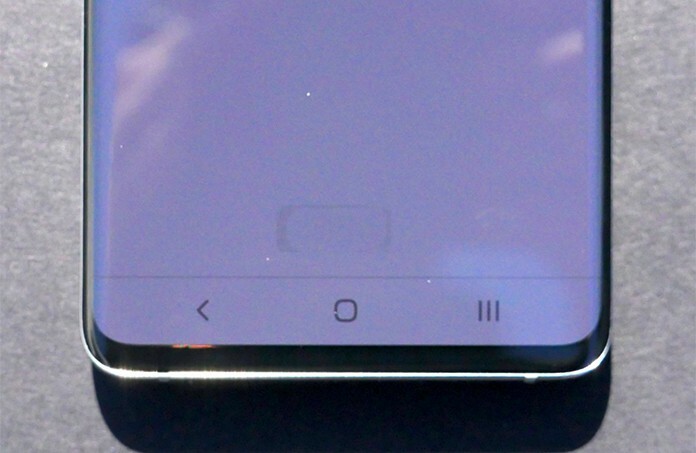 Per multiple sources, it seems that placing the Samsung Galaxy S10+ and S10 in direct sunlight allows you to see their fingerprint sensors below their displays. Actually, the element looks like it’s the adhesive of the sensor rather than the actual sensor, but when you focus at the sizable shadow appearing on the brand new device, what it makes really doesn’t matter. For their part, Samsung calls the revelation as normal. They also said it was to be expected. This should be a comforting statement for some and a bit weird for others, and how you’re bothered by it depends on your viewpoint. The source that discovered it says they only came to know of it after someone informed them about it. We’re also not sure whether it’s something that is going to be regular with handsets carrying these ultrasonic fingerprint sensors, or the opposite is going to be the case. Other vendors utilize a different kind of sensor that will be apparent when a flashlight is put on the screen to discover it. Looks like less complex methods are required for Samsung’s latest phones. Have you put your Galaxy S10+ and S10 in sunlight? Are you bothered by what you saw? Let us know in the comments section below.